According to the Yeezy Mafia, the adidas Yeezy BOOST 350 V2 “Cream” will be returning to shelves this summer. Completely decked out in white, it was the first Yeezy 350 V2 to come devoid of any SPLY-350 branding. A midfoot stripe is indeed present on this design, but it is difficult to see as the offering is completely tonal. 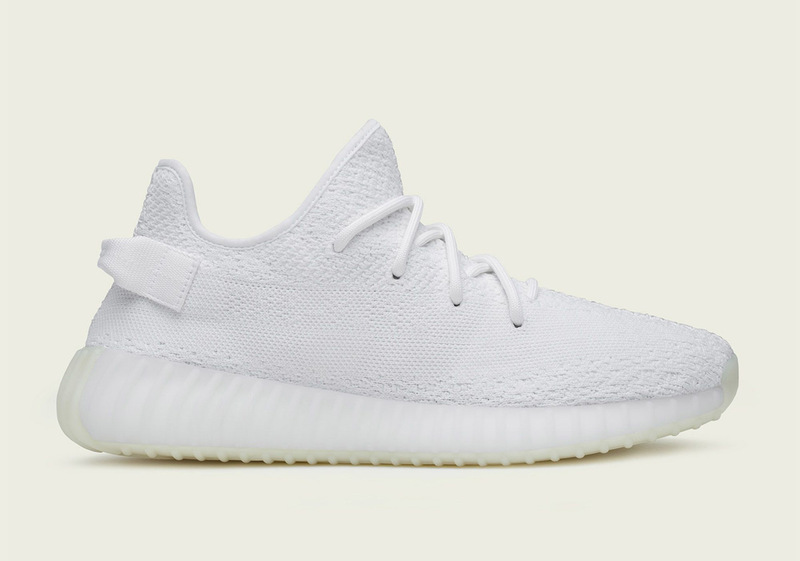 Currently, the Cream Yeezy is the third most available 350 V2 on the market, so it will be interesting to see if this restock propels it past the ” Blue Tint” and the “Beluga 2.0” – becoming the most available. At the moment, pairs are scheduled to arrive at select adidas retailers this July, but as always that is subject to change. Keep it locked to Sneaker News for release updates as they become available.